Russia’s Aeroflot is providing passengers from Miami traveling to Russia and back with non-stop service, but the market for such passengers has declined. Aeroflot, which is the flag carrier and largest airline of the Russian Federation, is currently the only airline at Miami International Airport flying to Russia. The carrier operates mainly out of its hub at Sheremetyevo International Airport, located in Moscow Oblast, and serves domestic and international passengers. 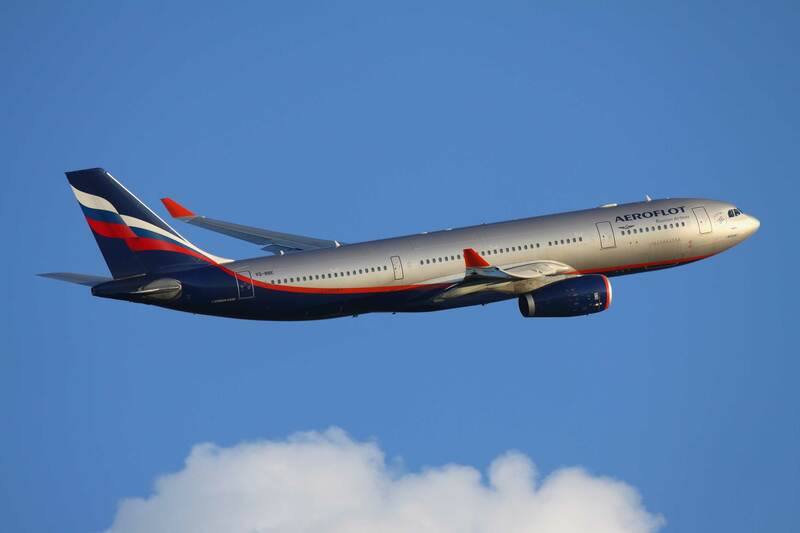 As of now, Aeroflot operates two weekly flights on Tuesdays and Fridays for its Moscow-Miami-Moscow route, said Aleksander Lukashin, head of international public relations for the air carrier. Flight SU110 leaves Sheremetyevo Airport at 10:15 a.m. local time and arrives at Miami International Airport at 3:25 p.m. local time, he said. According to Miami International Airport, through June of this year, more than 33,000 passengers traveled between Russia and Miami. This is down 37.4% from the same time period in 2015. Transaero, the former privately held Russian Airline, ceased operations at Miami International in the fourth quarter of 2015 after declaring bankruptcy and closing for business, said Suzy Trutie, spokeswoman for the Miami-Dade Aviation Department. Aeroflot plans to add a third weekly flight during the upcoming season, Mr. Lukashin said. The third flight would use an Airbus A330 and operate Saturdays. The Airbus A330 family has five in-service airplanes spanning 200-440 seats and has the capability to perform up to 15-hour long-haul flights.